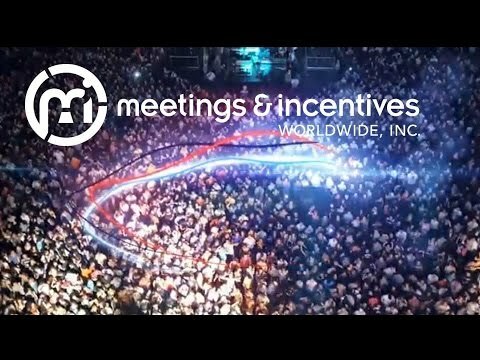 Meetings and Incentives Worldwide, Inc. (M&IW) is a global, full-service meeting and event management company headquartered in Caledonia, WI (North of Chicago). M&IW is a privately owned and operated Certified Women&apos;s Business Enterprise (WBE) and has been in travel and event business for more than four decades. We are recognized as a premier mid-sized meeting management company with loyal, high profile clients. M&IW has managed programs on 6 continents and more than 70 countries for some of the world&apos;s most recognized brands. We also provide customized and cost-effective meeting services to small and mid-sized businesses and associations. To provide the best service to our clients, we have our corporate office in the US and an international office in the UK. We employ a virtual workforce model with 60% of our employees located throughout North America, onsite at client offices, across Europe, Asia, and Latin American. When quality matters, details count, and experience is everything. M&IW can make it happen! Strategic Meetings Management Solutions and Analytics, Meeting, Incentive, Event, Conference and Tradeshow Management, Venue/Hotel Sourcing and Contracting, Program Management, Creative Services, Event Marketing, Attendee Management & Registration, Registration Website Design & Build, Group Air Travel, Mobility Solutions, Onsite Execution, Speaker Management and Sponsorship Sales.